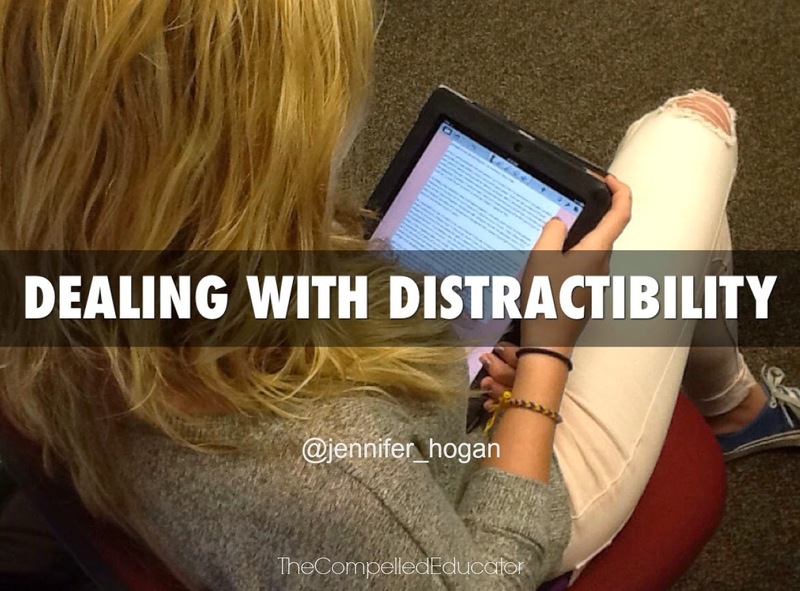 Here is a presentation I shared in a workshop titled Dealing with Distractibility in the 1:1 Classroom. Feel free to use or share! Does Assigning Projects = Project-Based Learning?